﻿ UK Trains October 2017: News Roundup! UK Trains October 2017: News Roundup! 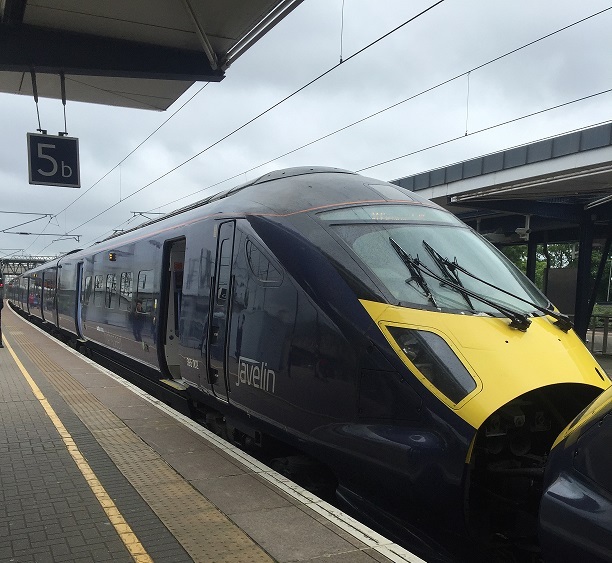 Southern UK Trains – A Solution? First of all, more news from Southern, as rail drivers are set to be balloted over a deal to end the Southern dispute. Although this might not sound like anything new, as they’ve been balloted in the past, the new proposal includes a five-year pay deal, which is worth 28.5% more than what drivers currently earn. Along with the increased pay, the new proposal also ensures that trains will have a second safety-trained individual on every single vehicle. 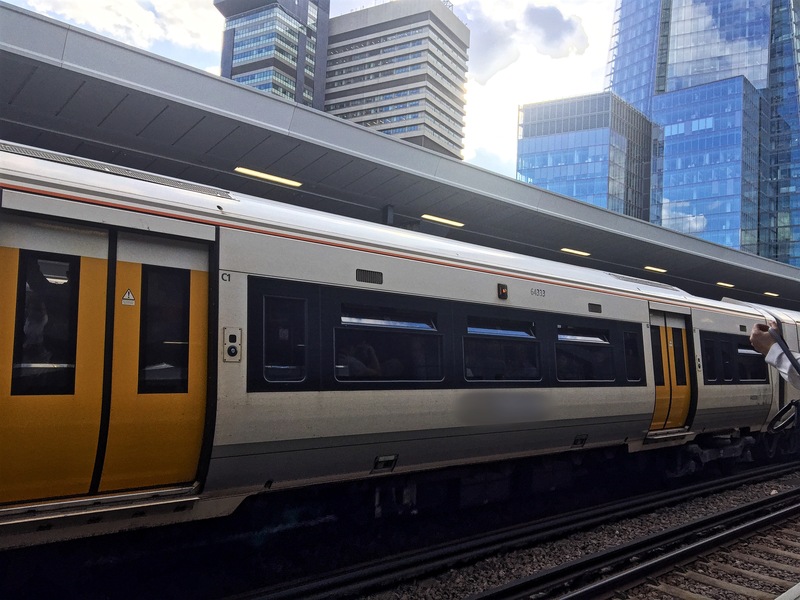 The introduction of driverless UK trains has been the main sticking point for striking drivers over the past year or so, and therefore for Govia to back down slightly on this represents a big step! The safety trained individual will be fully competent in all of the skills necessary to help or evacuate passengers in an emergency – which on the face of it seems to resolve all of the issues…but we’ll see what happens. Remember, we’ve had cause for optimism before, only to have disagreements emerge immediately following an preliminary agreement – so don’t get your hopes up yet! The result of the ballot will be announced on the 8th November 2017. In the past few days, it has emerged that since railway privatisation began 20 years ago, train drivers pay has trebled! Whether you think this is a good or a bad thing, the rise in UK trains wages has been placed largely with unions, whose constant action and activity have kept train companies on their toes. Later this year, a record pay increase could even see train drivers across the country earning more than £58,000 on average, a year. This is an astronomical figure, especially when compared with the average UK salary of £27, 271. As you can imagine, not everyone is best pleased with this news. Certain MPs have accused the unions of ‘holding the public to ransom’. Other MPs have demanded that once the salary increase goes ahead, the strikes stop at once. Whichever side of the rails you fall on, it must be said that right now becoming a train driver is a very appealing option. 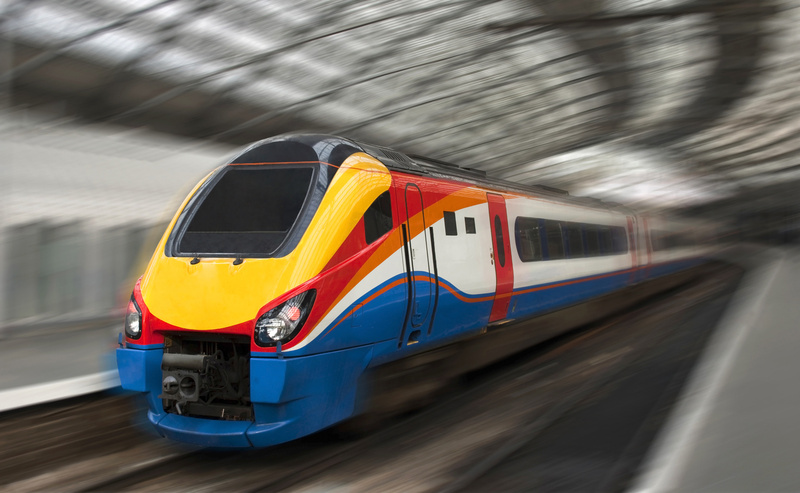 With the increasing wages, and union power behind them, train driving roles are certainly on the up – and will only become more in demand as a result. Hi i am from India.I wanted to be train driver.what is the procedure?what is the total cost? Please help me out.